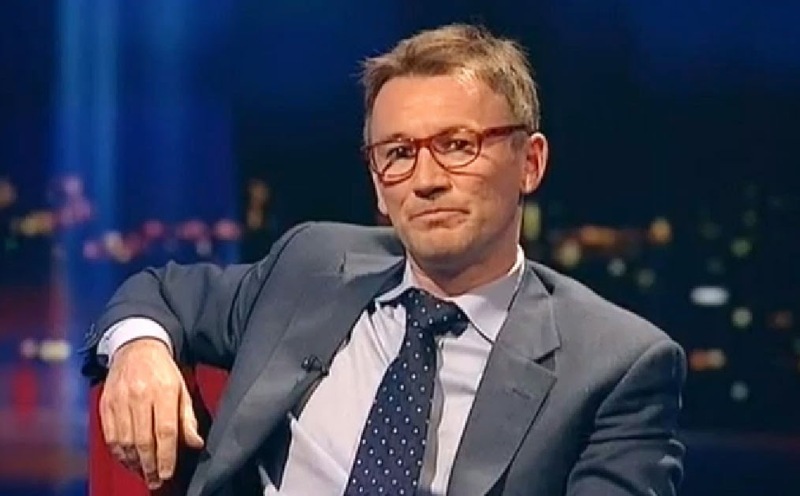 Hedge fund manager Hugh Hendry rocked the financial world last year when the long time bear announced he was throwing in the towel and turning mega-bullish on stocks. He decided he would chase assets knowing that they were extremely overpriced in economies that were extremely fragile with the simple understanding that central banks around the world would push markets higher. "I have to say when I look back in the last three years it feels as if the sun only rose each day to humiliate me after that point." The interview is an encapsulation of the psychological transformation that has been taking place with investors during this central bank driven stock market rally. The smartest people in the world know the house of cards will one day crumble (Hendry made over 30% for his clients during the 2008 collapse), but they cannot withstand the psychological pain of watching the market move higher day after day, month after month. Following his bullish mantra in 2013 Hendry found that he was still layering on too much protection for his clients against down turns and selling into danger when markets began to weaken. This, he has discovered, is a mistake he will not be making in the future. When the markets turned down in October, he stayed 100% invested and purchased more into the decline. Any decline (or rise) should be met with as much buying power as possible. This mentality has taken hold of market participants around the world, specifically in U.S. stocks. How do we know today's markets represent a manic euphoria completely removed from reality? Because Hendry is one of the brightest minds on the planet. Watching him cave to central bank pressure is like watching a captured soldier turn on his country after taking years of psychological abuse at the hands of his captors. So cutting through the highfalutan professorial double-speak: "it is time to pile on and buy on the dips even though 90% of measures say this is a wildly over valued stock market.". Got it.